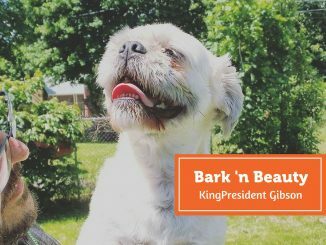 It’s the first summer of the Berczy Dog Fountain and Bark ‘n Yapp is searching for the best dog selfie in front of the fountain to help celebrate in the Bark ‘n Yapp Berczy Dog Fountain Pup Pic Contest. 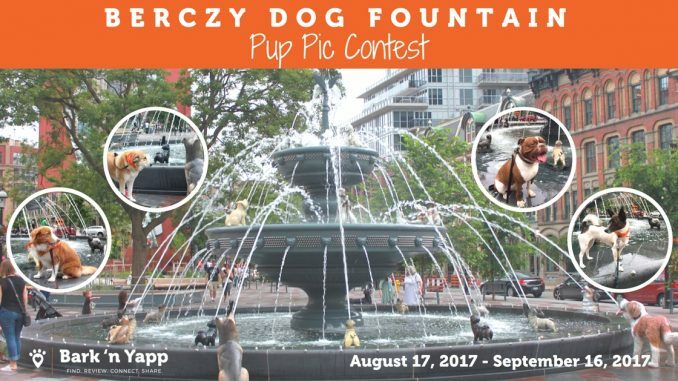 Pictures of dogs with the Berczy Dog Fountain as a backdrop are submitted to Bark ‘n Yapp via Instagram, Facebook, Twitter or email between August 17 – September 4. 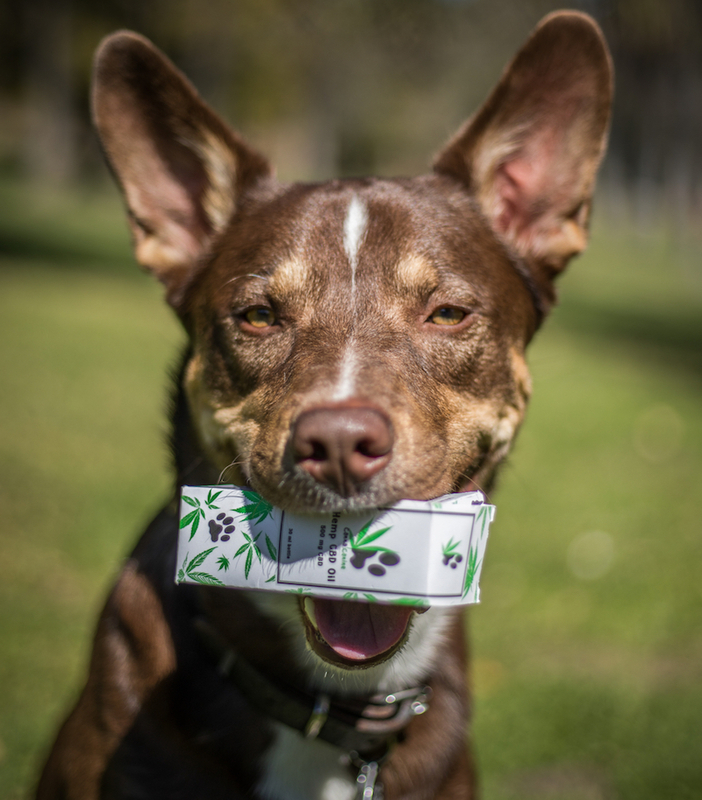 In addition, there will be random draw prizes awarded to voters during the final voting on the blog site. 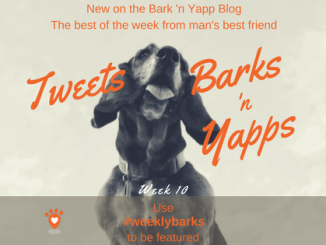 Its FREE to enter the Bark ‘n Yapp Berczy Dog Fountain Pup Pic Contest. 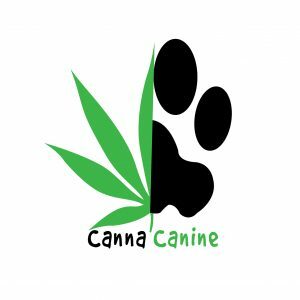 Want to participate? Bark something out to us. 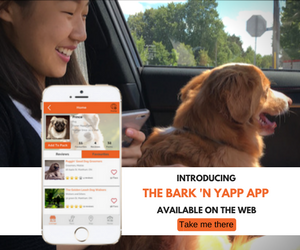 Log into your Twitter account and send a tweet before September 4, 2017 that tags @Barknyapp, contains an original photograph that includes your dog(s) and the Berczy Dog Fountain, and includes the hashtags #BerczyDogPhotoContest or #berczydogPupPic. 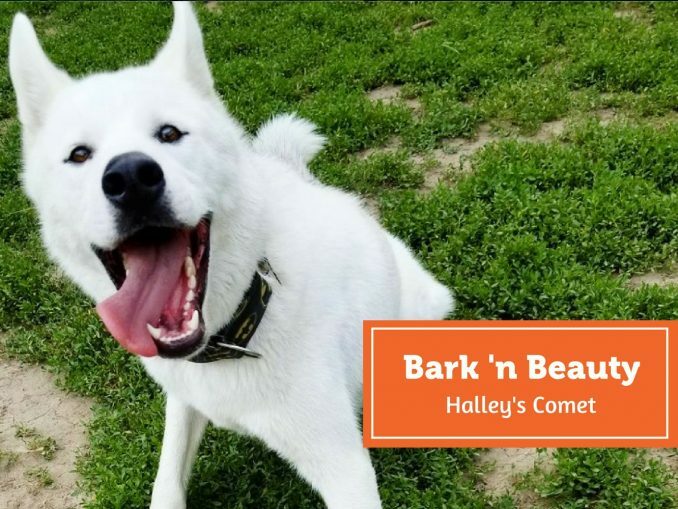 Log into your Instagram account and send a direct message before September 4, 2017 that tags @Barknyapp, contains an original photograph that includes your dog(s) and the Berczy Dog Fountain, and includes the hashtags #BerczyDogPhotoContest or #berczydogPupPic. 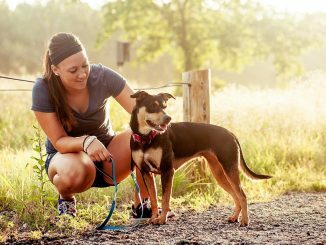 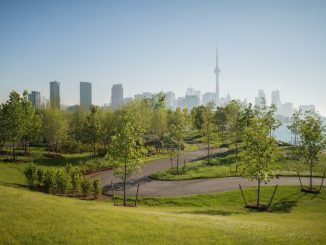 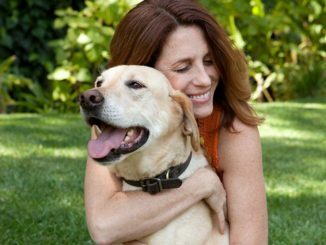 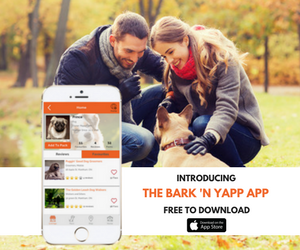 Log into your Facebook account and send a direct message before September 4, 2017 to @Barknyapp that contains an original photograph that includes your dog(s) and the Berczy Dog Fountain. 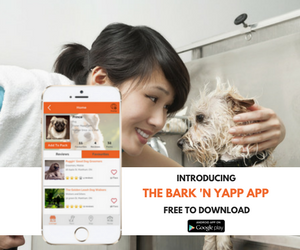 In order to send a direct message to Bark ‘n Yapp, you may first need to go to www.facebook.com/barknyapp and click on “Message”. 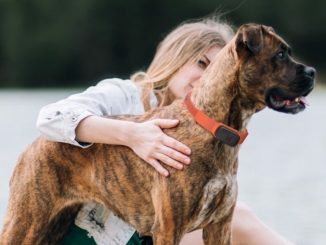 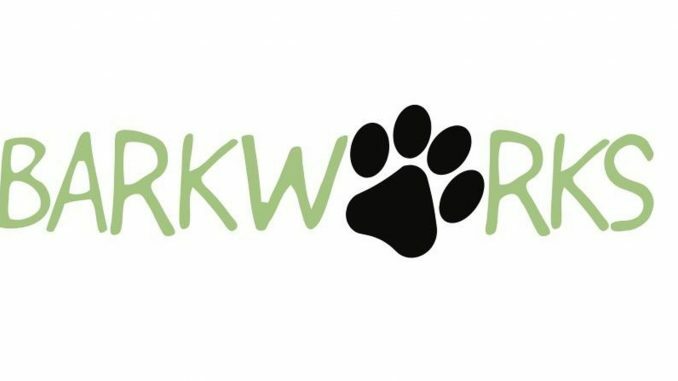 To enter the Contest, send an email to berczyPupPic@barknyapp.com during the Contest Period, specifying your name, day and evening telephone numbers, email address, and age, and including an original photograph that includes your dog(s) and the Berczy Dog Fountain.